You can listen to the songs here (link via @Prakshid). After a seemingly random bagpipe prelude and a pan-flute rendition of the Dilwale’s thematic refrain, Gerua settles into a nice comforting rhythm (especially loved the percussion till the titular line), supporting a yesteryear-ish melody well-sung by Arijit Singh and Antara Mitra. Pritam develops a full-fledged melody track out of the earlier-mentioned thematic tune, in Janam Janam (which incidentally kicks off with the piece again). The tune again carries a whiff of the 90s in a possible attempt at evoking the SRK-Kajol nostalgia (assuming this too is pictured on them). The allure of the theme lends well to the main melody, and the arrangement is even better here, going through some dramatic highs, and featuring some lovely violins and mandolin. 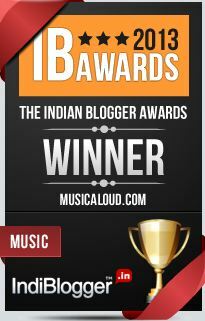 Arijit and Antara again, and they do a fine soulful job yet again – Arijit especially scoring well in the soaring notes. 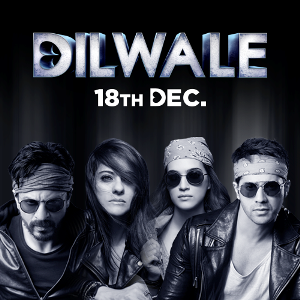 And the theme tune makes a third appearance, in the instrumental track called Theme of Dilwale mixed by DJ Chetas. Nothing particularly imaginative here, just the refrain repeated in multiple formats with some humming bits from Arijit thrown in. Manma Emotion Jaage feels like listening to one of those Meet Bros-Kanika Kapoor songs! Reasonably engaging track, mainly for the way the lady singers’s voices (Anushka Manchanda, Antara Mitra) have been employed. And that sax. Exuberant singing by Amit Mishra nevertheless. Why do Anushka Manchanda’s rap lyrics sound like eve-teasing though?! Kanika Kapoor is in the soundtrack too, along with Benny Dayal singing Premika. An engaging, very Pritam-ish dance track that smartly blends contemporary dance elements with shades of yesteryear disco. Even with its heard before sound, Tukur Tukur is the most engaging of the dance tracks, thanks to the infectious Goan music base that almost never fails to get your feet tapping. And Arijit Singh is in his elements here, with excellent support from the chorus. 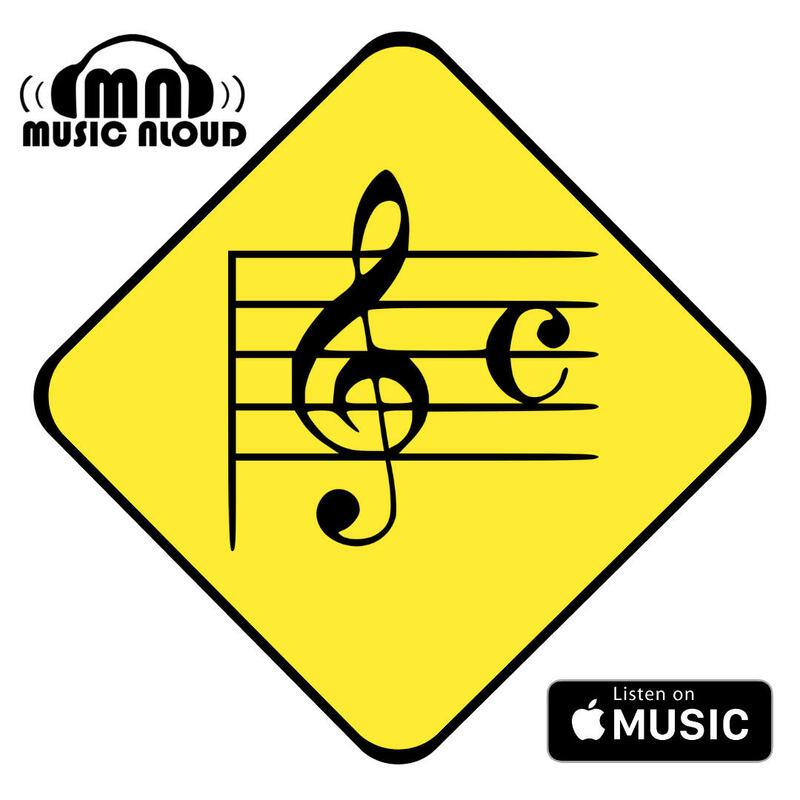 The composer had employed the same genre not so long ago in Bajrangi Bhaijaan to similar effect. The soundtrack’s best is another melody, a non-retro one this time. Daayre is Pritam at his best with the genre, beautifully orchestrating the breezy tune that Arijit Singh (wonder if he is the voice of SRK here) does a commendable delivery of.